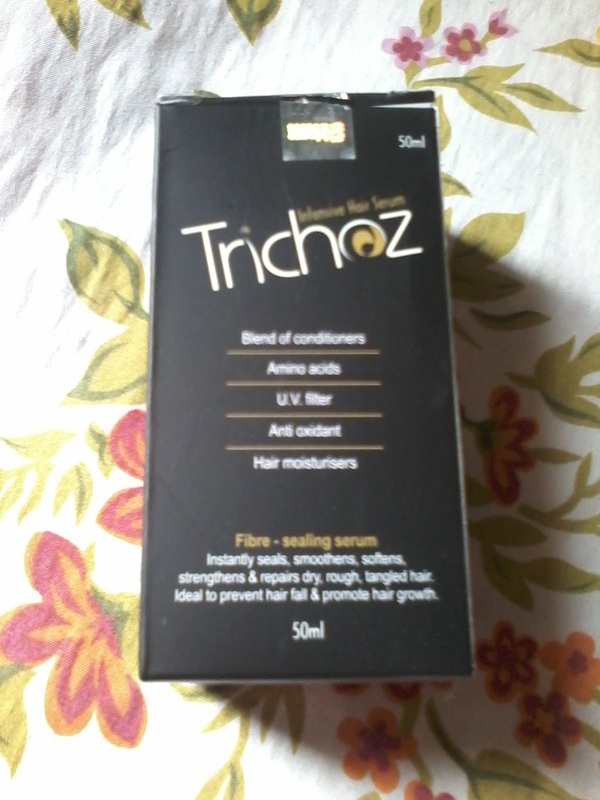 Today I am going to Review a new product from Ethicare Remedies —Trichoz Intensive Hair Care Serum . 1.To seal cracked , damaged hair and seal split ends giving it strength . 2.Instanly smoothens and softens the hair making it silky . 3.Protects hair from UV rays . 4.Anti oxidants protects hairs from oxidative damage . 5.It creates invisible protective film coating on each strand and protects the hair from harsh chemicals and conditions. 2 years from date of manufacture . The product comes in a small transparent container from which it can be easily squeezed out and applied on hair .So product packaging is good . Its a colourless and odourless serum . 1.Pour a coin size on palm and rub both hands together to spread it . 2.Apply it along the length of hair . 3.leave it on hair , comb and manage your hair style without rinsing off. 1.It had UV filters so protects the hair form harmful UV rays . 2.It Does not contains too many chemicals. 4.Travel friendly pack , can be easily carried in purse or bag . 5.Makes the hair soft and silky . Availability might be an issue as its available on online stores and not everywhere . 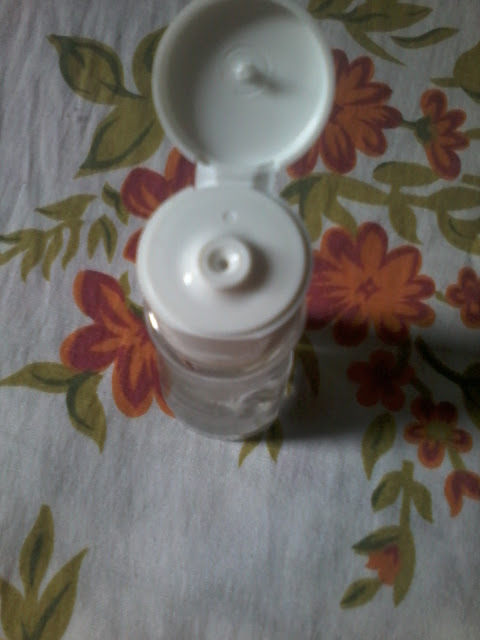 I have used this product few times and I liked it . It makes the hair soft and manageable . Good for people having dry and frizzy hair as this serum helps to control frizziness of hair . Since I have not used this for a long time I cannot claim what the product claims but my initial experience is good , would surely think of repurchasing this .